Credit cards are a type of revolving loan. They are very simple and easy to use, but this simplicity has a high price. Interest payable on a debt that is not repaid by the maturity date of each month – is usually higher than the interest on any other type of loan. In addition, there are often a number of hidden costs that significantly increase the cost of use. Therefore, it would be ideal to use a credit card only when the entire debt can be repaid quickly. Otherwise, other types of loans may be more favourable. Here are some tips to make you safer, when it comes to credit cards. 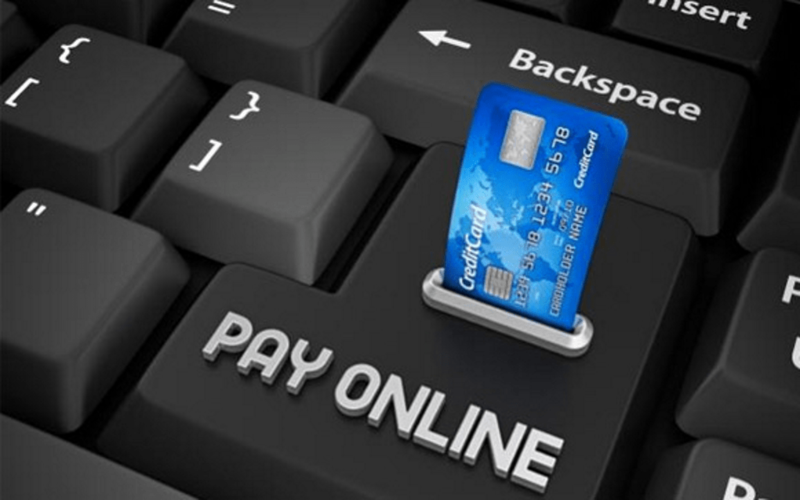 Before choosing which payment card to take, think carefully for what you will use it, check the bids of banks and choose the best solution for your needs – for example, to raise cash at the ATM should in principle not use credit cards, because the costs are greater than in case of the debit cards. Always keep in mind that money spent with a credit card is one of the most expensive and use it only when you need to. According to Static Geek, as with any other banking product, it is necessary to familiarize yourself with the terms and conditions of issuance and use of payment cards, the manner of their use and the rules regarding the security of card use. This way, you will also get to know all the opportunities that your bank offers. Avoid using more than one credit card, even if you do not use all the cards you own, you will pay an annual fee. Also, avoid using credit cards – it’s sometimes easier to leave a card at home than resist the temptation to use it! Get to know your liability in the event of a card loss or identity theft – keep in mind that most cards do not involve insurance in the event of a loss. This means that if someone misuses your credit card, you will be responsible for all costs incurred. When paying with a card, depending on the type of payment device (POS terminal) and the card itself, it will sometimes ask you to enter your PIN code in order to make the payment, and sometimes not. In principle, if you do not enter the PIN code, then it is necessary to sign an account that confirms your consent for the payment made from your card. The invoice is printed in two copies, one of which is retained by the seller and one of you. Sometimes it may happen that card payment fails because of, for example, bad connections or problems with your payment device, although your card is valid and you have money in your account. In these cases, take the seller’s receipt from the seller – that the transfer of funds failed and save it. Namely, in exceptional cases, there may be a mistake – that payment was actually made and the appliance did not register it. And then it is very important for you to have a confirmation of an unsuccessful transaction, with which you can ask the bank for a refund.